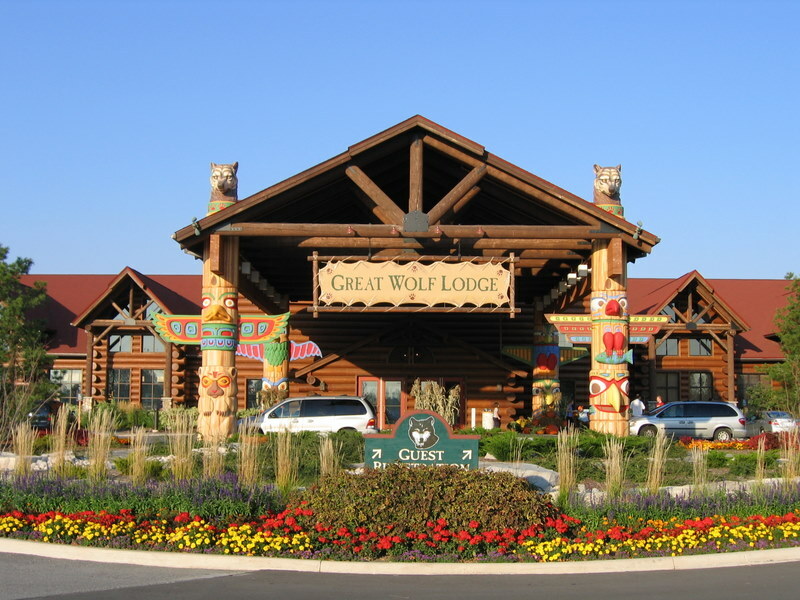 This morning we will be leaving for our road trip to Great Wolf Lodge in Scotrun, PA. This is by far our first trip (if I had to guess I would say it will be our sixth or seventh time) but it is going to be an exciting one as we will be sharing it with some good friends. This will be their first time at Great Wolf. Our usual routine is pizza before we check in right outside Great Wolf Drive on 611 and we have dinner at Longhorn Steakhouse for dinner first night there. There really is so much to do at Great Wolf aside from the rides. MagiQuest®, Scooops® Kid Spa, ShadowQuest™, Cub Club® on Wheels, Northern Lights™ Arcade and more. You can’t say there is not much to do when you go to Great Wolf. The rooms are comfortable, equipped with a TV and microwave, coffee machines and coffee mugs. We go there for the primarily for the water park, so personally we do not use many of the other amenities. The water park is clean and well supervised by lifeguards. The young kids will love their own little play area that includes little water slides, and the bigger kids will love the large water slides. As an adult, you might have to keep an eye on your kids as they go on some of the rides if they are the shy type otherwise, they may not make it to the front of any line without having kids cutting in front of them. Who knows I might do a full review in the coming weeks. Has anyone else gone to Great Wolf Lodge? Tell us about it in the comments below.